Using a mouse and keyboard gives PC gamers an edge over their console-owning counterparts, especially in games such as first-person shooters. But there are those titles where nothing beats a gamepad. 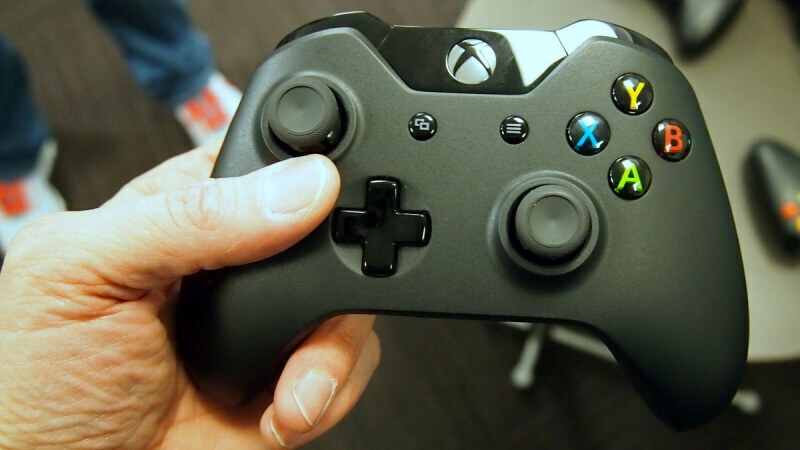 The Xbox One controller is a big favorite among computer users. It used to be the case that they needed to be tethered to a PC using a micro-USB cable, but the Windows 10 Wireless Adaptor dongle released last year removed this requirement. Now, Microsoft has announced that it is making things even better by licensing the Xbox One wireless tech to PC OEMs and accessory makers. Essentially, this means you'll be able to link your Xbox One controller with a compatible Windows 10 PC as easily as you would with Microsoft’s console – no need for a dongle or tether. “Going forward, you should expect to see both new PCs and new accessories that support Xbox Wireless as we create new ways for our fans to play seamlessly across devices,” said Microsoft. The first PC to incorporate the technology is the new Lenovo IdeaCentre Y710 Cube. It’s an optional feature that’s built straight into the chassis (no word on how much extra it will cost), allowing you to connect all Xbox One wireless accessories without the need for adapters, dongles, or wires. The good news for PC builders is that Microsoft also plans to embed the wireless tech directly into motherboards with its hardware partners. Microsoft decided to use its wireless system over Bluetooth because of its lower latency, its ability to handle eight devices simultaneously, and support for wireless stereo sound. The Redmond firm is currently working with several firms to bring its wireless tech to accessories other than gamepads. These include Astro, HyperX, Mad Catz, PDP, Plantronics, Razer, SteelSeries, and Turtle Beach, so expect to see joysticks, headsets, and other add-ons that can connect directly to both PCs and Xbox One consoles.